Richard Henderson | Clarksville Sports Network - Clarksville Tennessee's most trusted source for sports, including Austin Peay State University. 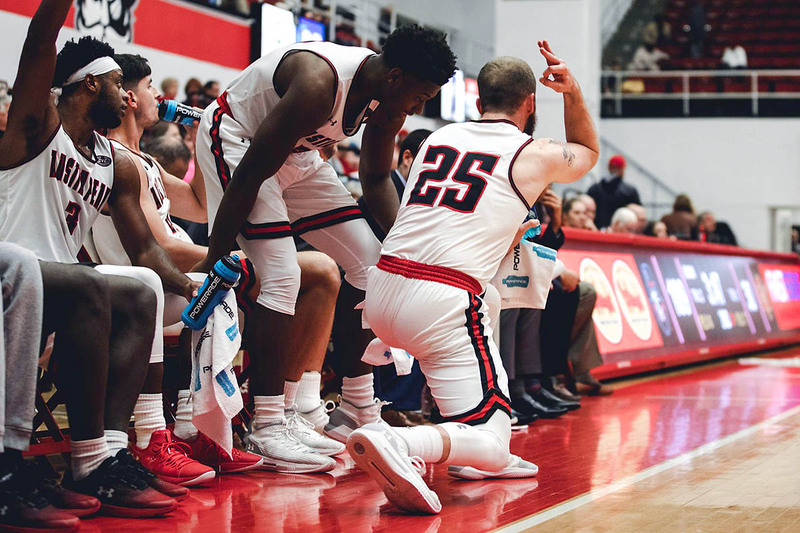 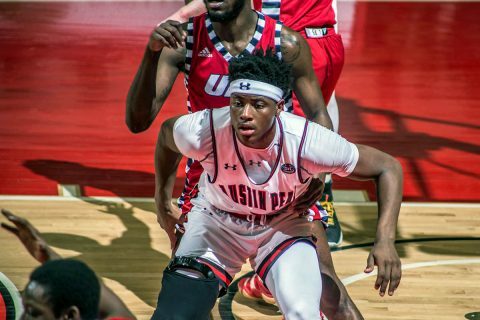 Clarksville, TN – Austin Peay State University (APSU) men’s basketball team looked like it was in the driver’s seat for a huge Ohio Valley Conference win until Dylan Windler intervened. 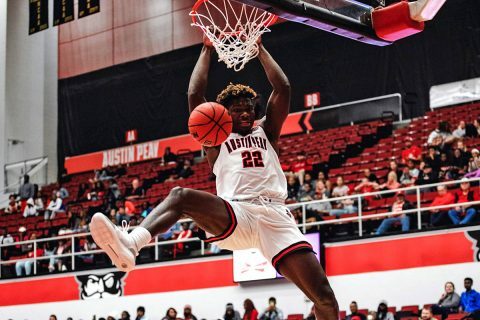 The Belmont junior and 2019 OVC Preseason Player of the Year scored 22 of his game-high 33 points in the second half as the Bruins rallied to hand the Govs their first home loss since the 2018 finale, a 96-92 donnybrook between two of the OVC’s best programs. Edwardsville, IL – It wasn’t always pretty, but Austin Peay State University (APSU) men’s basketball held tough against a resilient SIU Edwardsville squad to take a hard-fought 79-71 road victory at the Vadalabene Center, Thursday, January 17th. 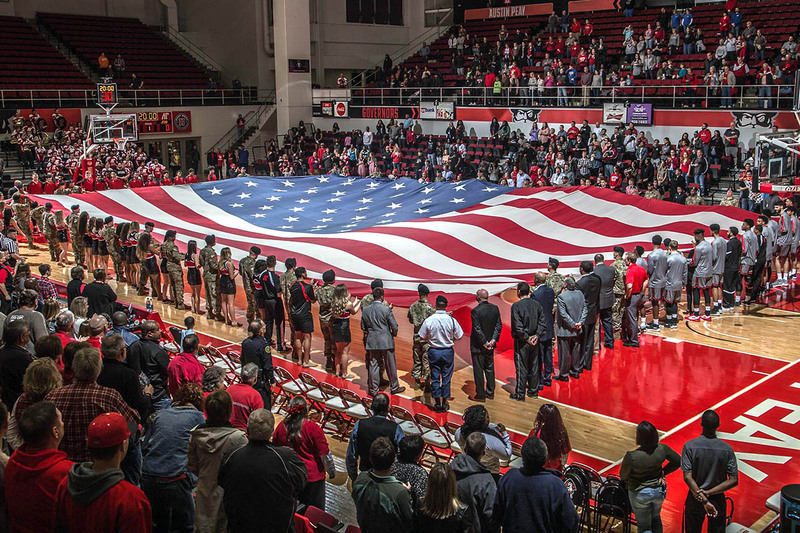 Clarksville, TN – Welcome home Govs, here’s a program-record 83-point win! 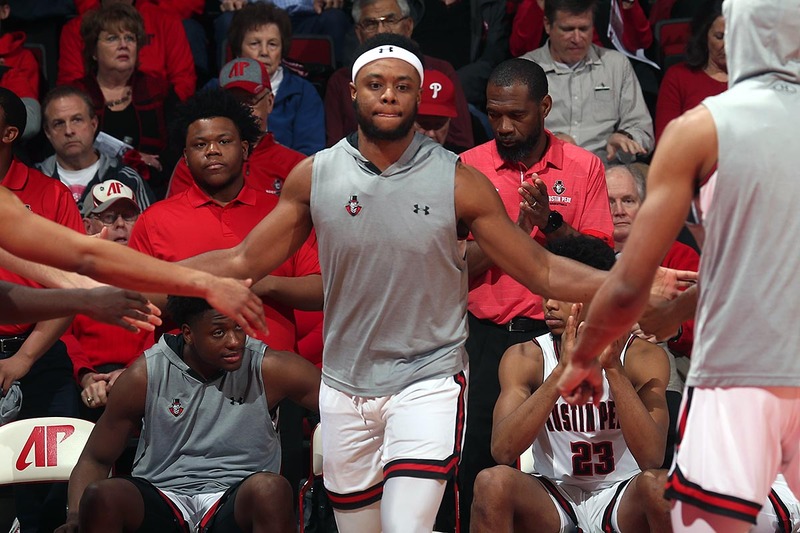 Austin Peay State University men’s basketball team trounced visiting Calvary in their first appearance in the Dunn Center since November 6th, taking complete control from the opening tip and never relinquishing it in a 116-33 decision. 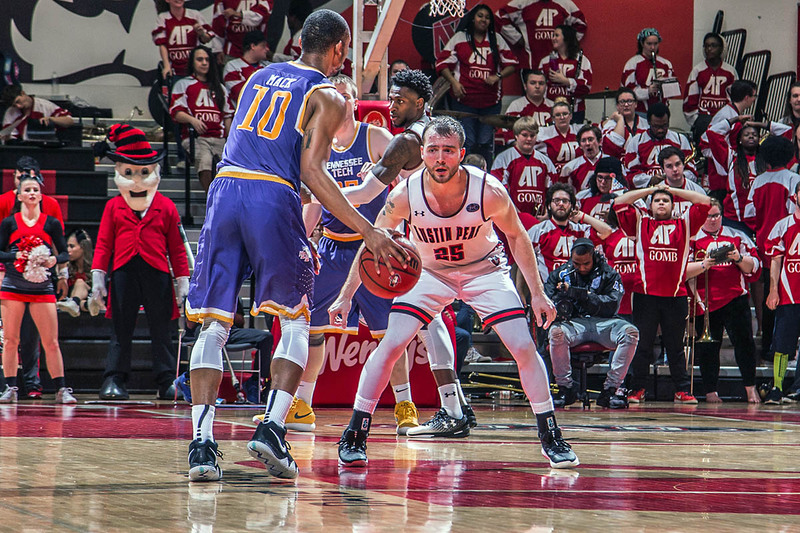 At no point did Austin Peay seem in any danger of losing this game. 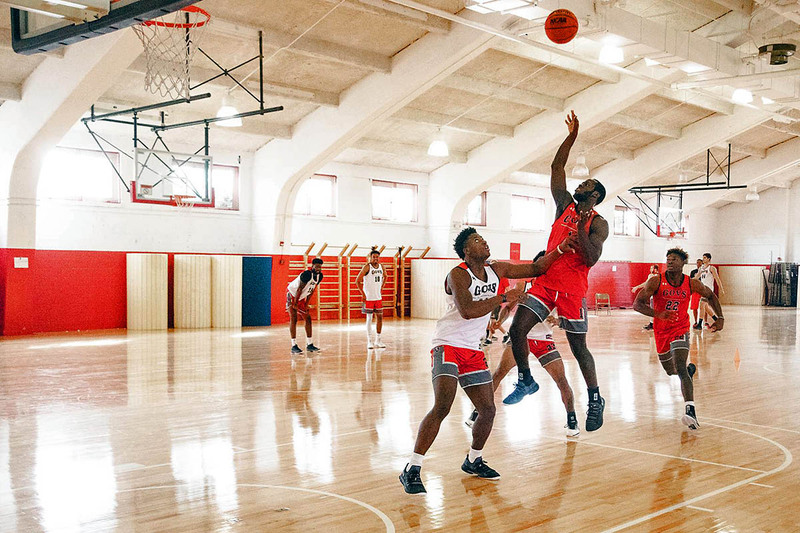 Clarksville, TN – Austin Peay State University (APSU) head men’s basketball coach Matt Figger officially kicked off the fall practice session in the Red Barn, as the Govs—an underdog story a year ago—prepare for an upcoming season that will hopefully find Austin Peay as one of the teams to beat in the Ohio Valley Conference. 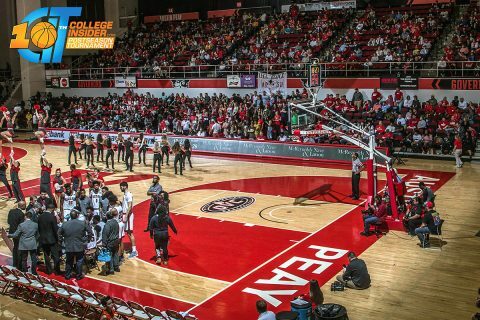 Clarksville, TN – It was a good Saturday night for Austin Peay State University men’s basketball. Thanks to a thrilling 60-57 win against Jacksonville State (18-11, 9-7 OVC) and some movement around the conference, the Governors (16-12, 11-5 OVC) find themselves all alone in third place in the Ohio Valley Conference standings, two games clear of their closest competition after the Gamecocks, Tennessee State and Tennessee Tech all suffered losses. 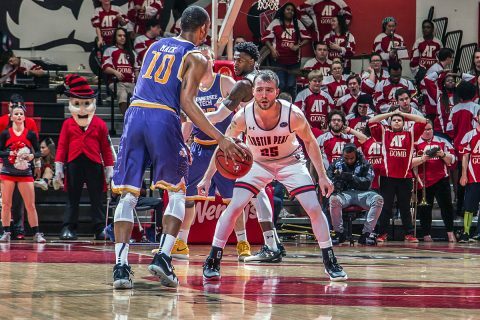 Clarksville, TN – Austin Peay State University men’s basketball put five players in double figures but never quite found the final rally in an 86-80 defeat at the hands of Tennessee Tech, Thursday. 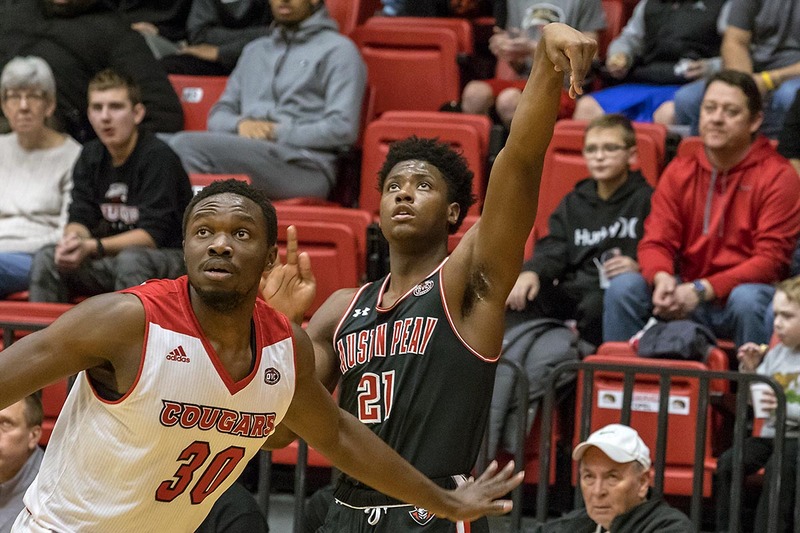 Clarksville, TN – Six Austin Peay State University men’s basketball players scored in double figures as a total team effort helped the Governors fend off Eastern Kentucky, 90-84, Thursday, in the Dunn Center. 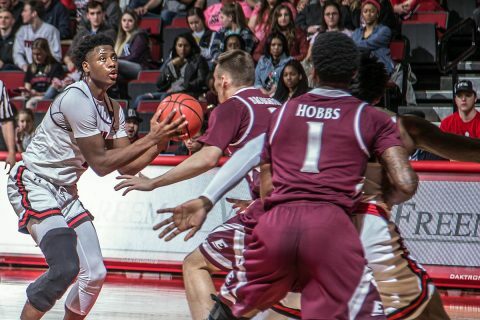 The Govs (11-10, 6-3 OVC) got out to a hot start, hitting nine of their first 13 shots to double up the Colonels, 24-12, nearly halfway through the opening period.